You don’t want to damage your brand or the image you wish to portray by putting just any tag out there. Researching your hashtags is a great idea to see what the users are searching for and how they are coming across. You also want to be sure the hashtags you choose are meant for what you want to them to say and are not slang, controversial or a protest hashtag. What you may use innocently enough as a hashtag may come across the wrong way to some audiences. Here is a great example: Entenmenn’s decided to use the hashtag #notguilty for their tweets, without checking to see why this hashtag was trending. The hashtag #notguilty was a response to the verdict of a Florida woman who was accused of killing her two-year-old daughter and found not guilty. 2. Be clear, specific and unique. Hashtags are essential to reach your community…if you use hashtags that work! Using generic hashtags (for example, using #shoes if you are a shoe retailer) will let your post get lost alongside the thousands of other posts using that same generic tag. But, if you find a tag that is more specific and unique and brand-appropriate, it could catch on and draw attention and followers. Instead of #shoes; try #shoes4sale or #shoeoftheday. Your goal is to create engagement while representing your brand. So when followers reply and comment, it is best NOT to respond with more hashtags. It is not necessary to utilize hashtags in every post and certainly not to be used when replying to a follower or potential customer. Remember your goal is to create engagement and interaction. A great example of creating customer engagement is Charmin’s #TweetFromTheSeat strategy. Charmin’s #TweetFromTheSeat campaign was amazingly successful on Twitter as people decided to…well, tweet from the seat! Ensure your content is consistent and related to the message you are conveying. Don’t draw users in with popular, fun hashtags that have nothing to do with what you are posting. It creates wariness and resentment. Remember: If you build it, they will come. It remains true with social media, but it takes patience, consistency, and hard work! Think of how the hashtags you choose will engage your audience. Research first. Ensure the tag is relevant, unique and engaging. And post away! See what the results bring. New followers? New business? Keep at it. Negative comments or crickets? Change it up a bit until you find what works for your brand. Are you unsure of which hashtags to use? Or if your hashtags should work on Insta but not Twitter? 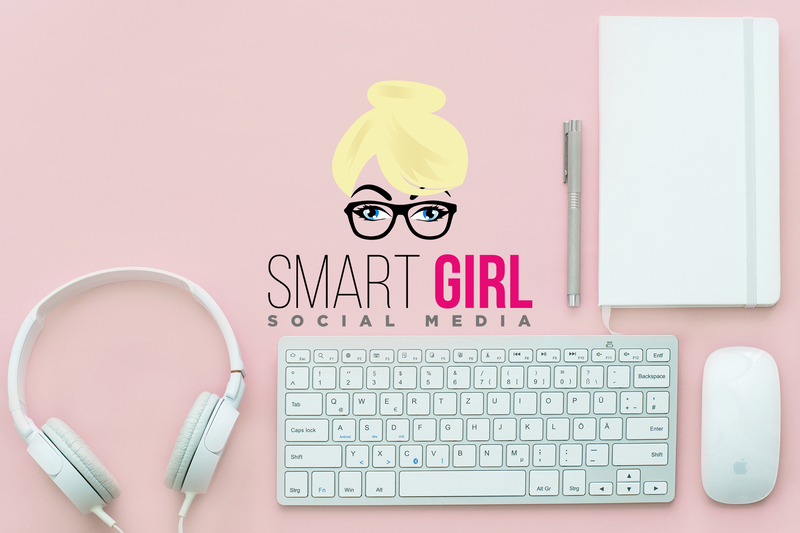 Let Smart Girl Social Media help! Contact me for more information!